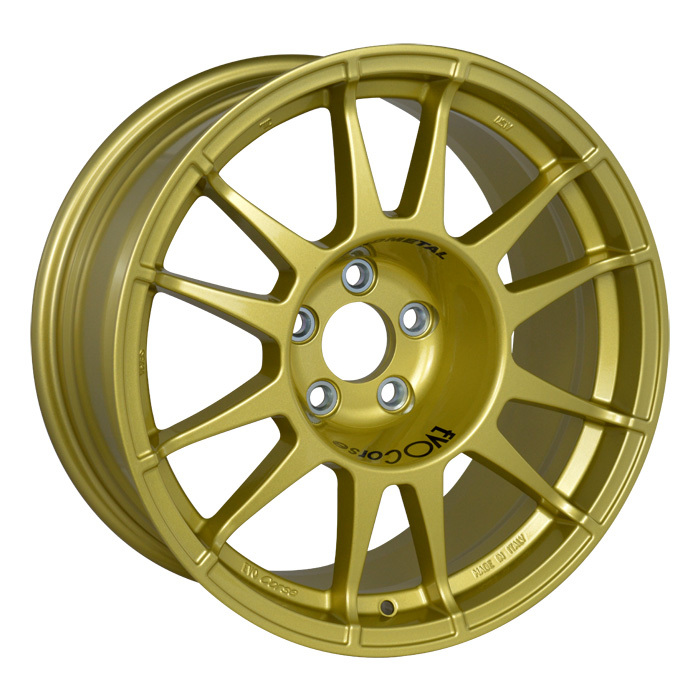 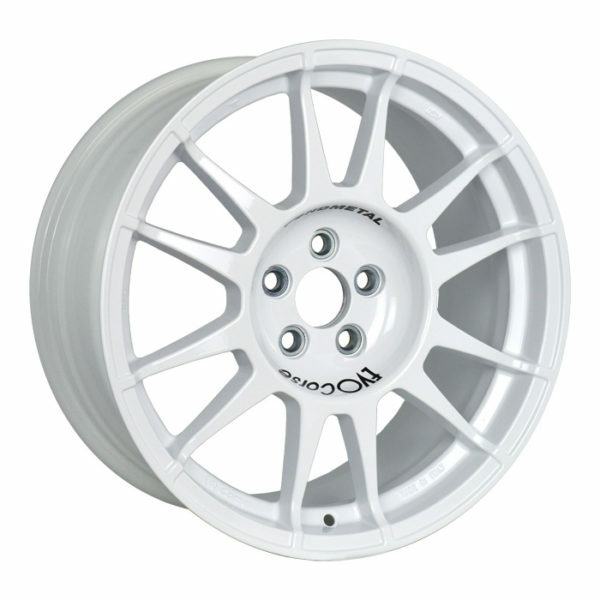 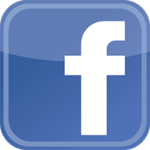 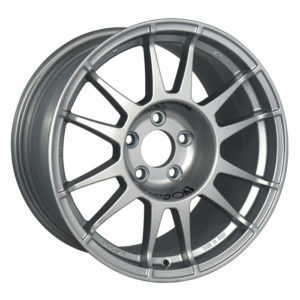 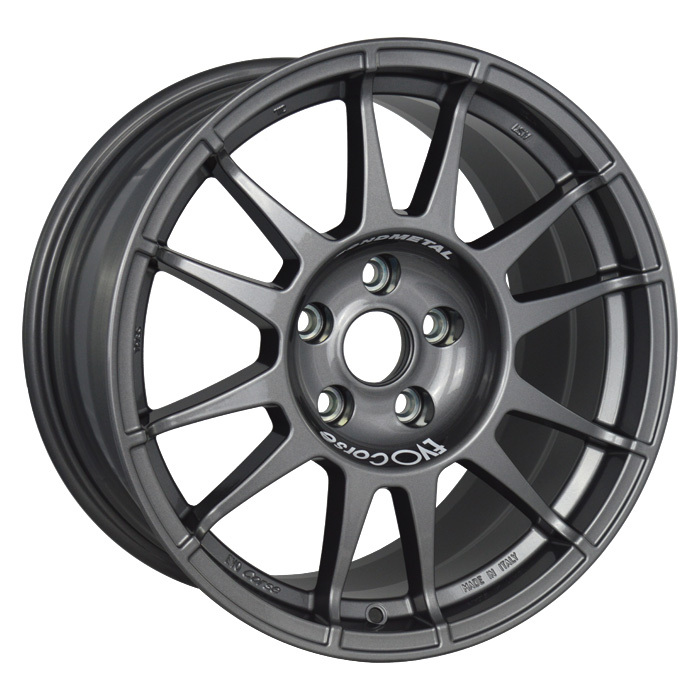 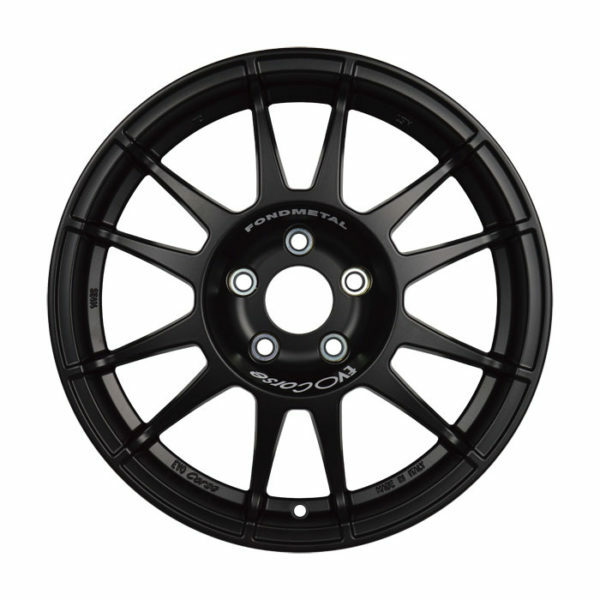 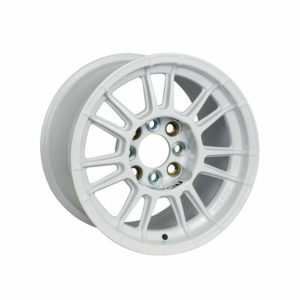 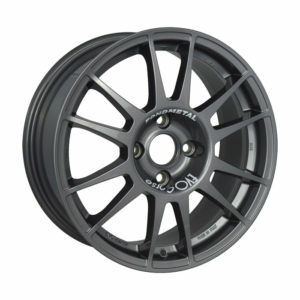 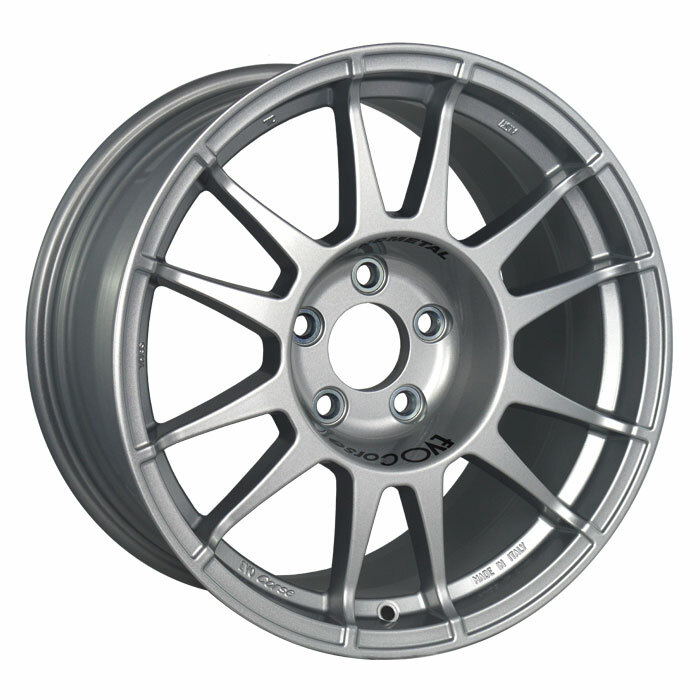 SanremoZero is the evolution of SanremoCorse: an alloy wheel dedicated to rallycross and circuit. 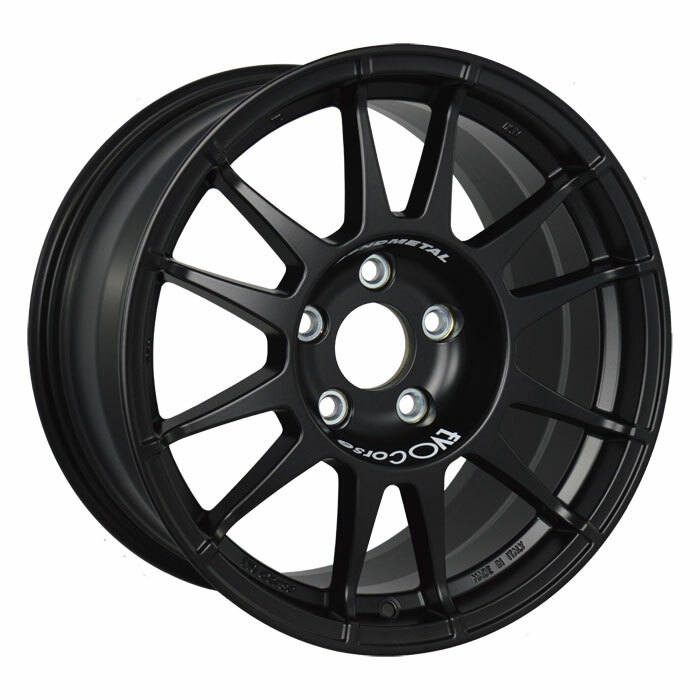 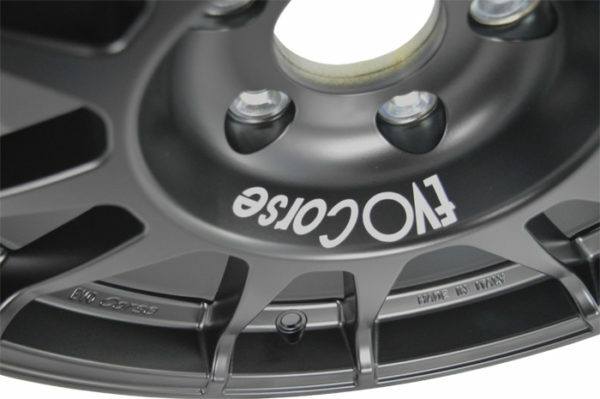 The design with twelve paired spokes falling towards the hub allows to have a low offset and protects the wheel during the “door to door” contacts typical of rallycross. 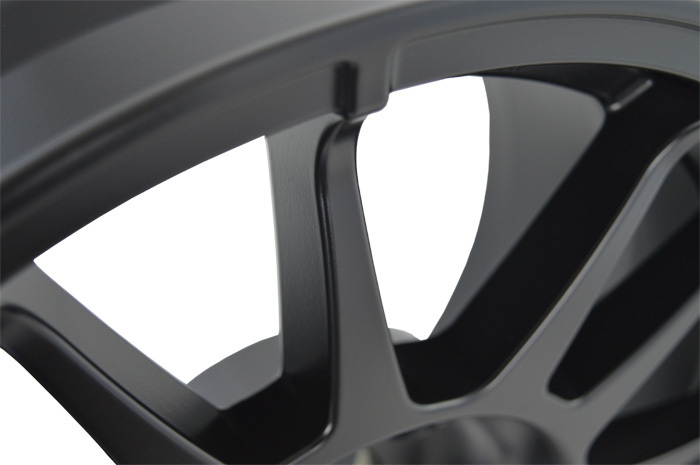 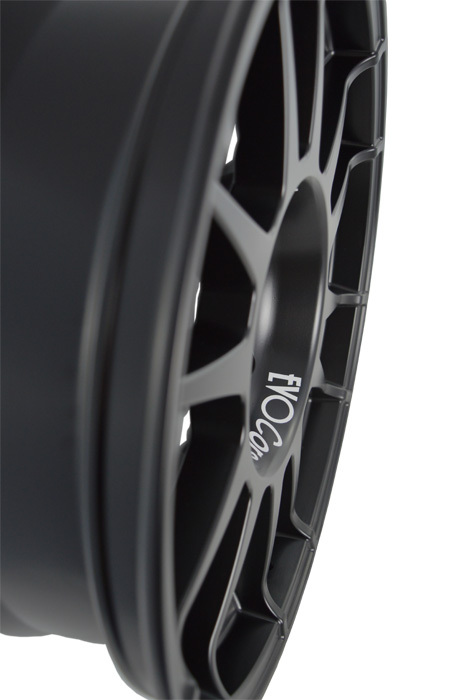 The 8 and 8,5-inch versions have the rim contour optimized for mounting professional racing tires and can host big brake calipers, while the 9-inch wide channel has been developed to give the best performances on circuit and track racing.